The statement necklace is a powerful accessory; it can add a glamorous touch to any simple outfit and take it to the next level! Since a statement necklace is such a powerful piece of jewelry ideally you want to keep the rest of your outfit simple, don’t over do it. 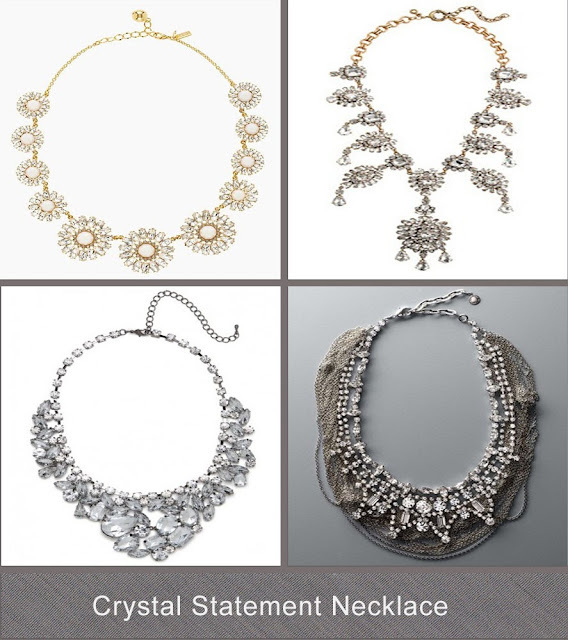 Statement necklaces are great to wear with the ever-timeless little black dress, a simple tee, or an outfit the needs a little extra pop to make it look special. If you are planning on wearing other accessories with a statement necklace post earrings and low-key bracelets are just the things! 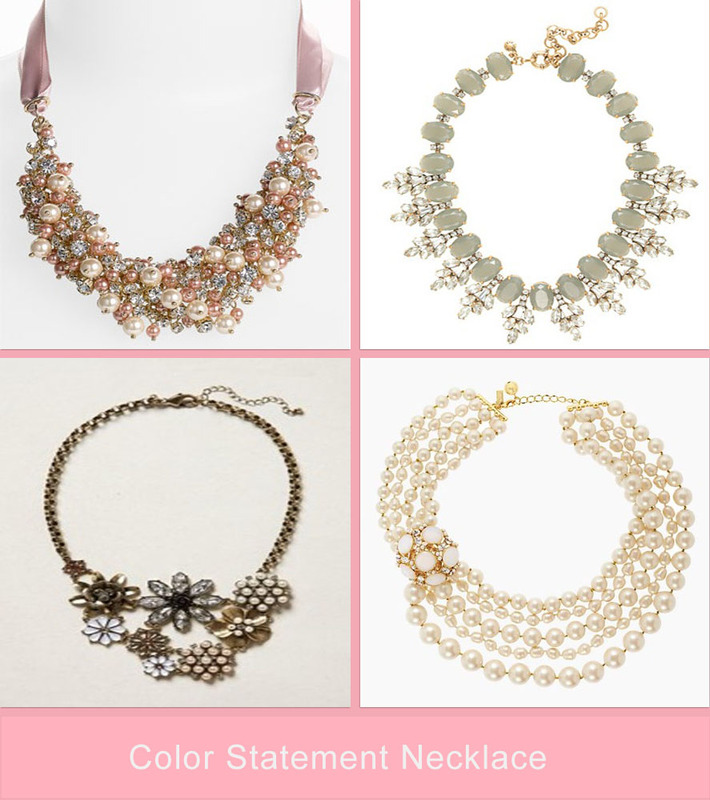 Make a statement this fall with a statement necklace! Here are a few of my favorite picks, click on the name of the necklace located at the bottom of the picture for the link. These remind me of the cool pearls Caroline wears on Two Broke Girls. I love Two Broke Girls, it is such a fun show to watch! I love Caroline's necklace on that show! Amazing display! I love accessories and recently I have started to wear more chunky and colorful statement necklaces. The key to statement necklaces is that it goes with each outfit. 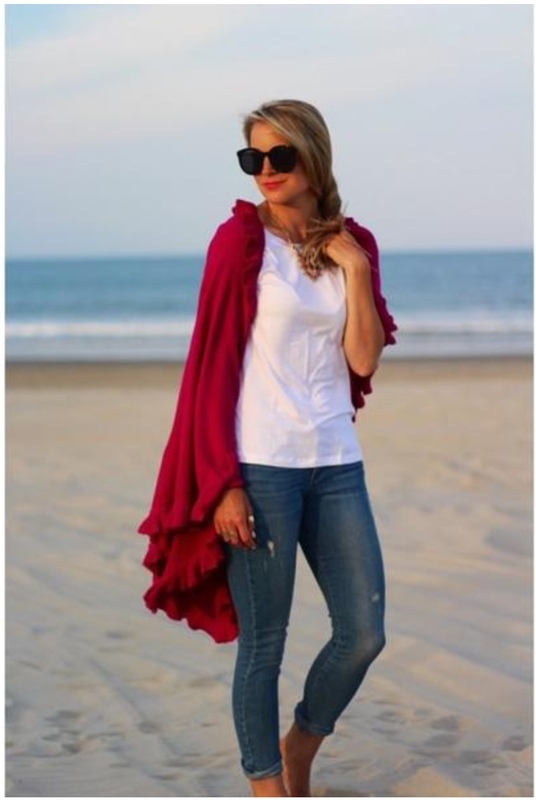 You can wear it with a plain top, you can add your favorite jeans or slacks and, flats with it and you are ready for the world. I love accessories and statement necklaces as well! I love the dramatic statement a chunky/colorful necklace can make! 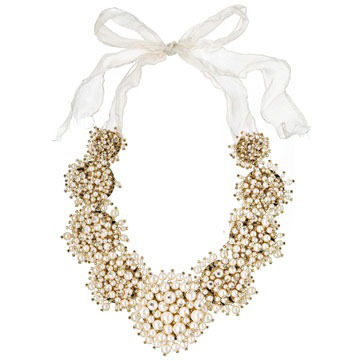 I have owned some Statement necklaces which are gorgeous to look. It certainly add the glamerous i needed for that night. You can have also marvelous and mesmerizing. 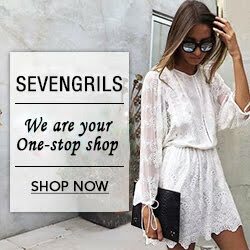 To get your visit us.